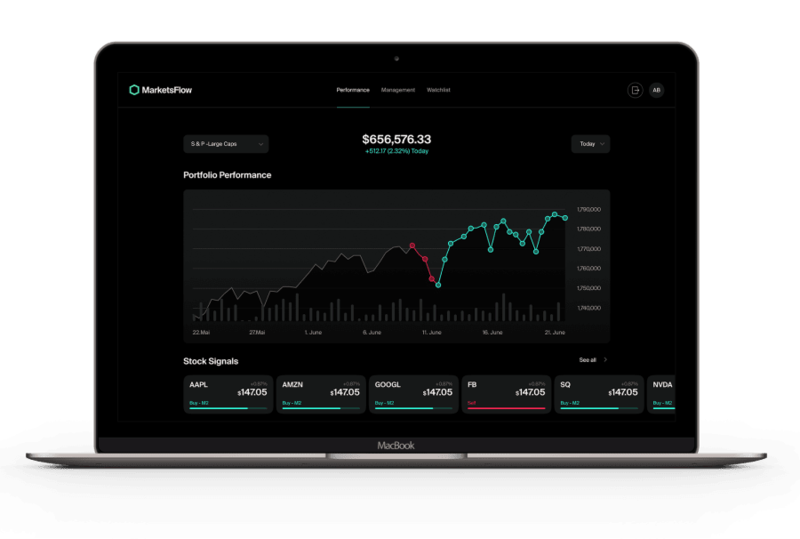 Get instant alerts when MarketsFlow is putting in a trade for their main portfolio. 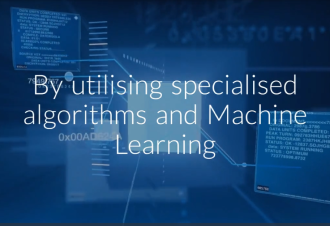 MarketsFlow's platform runs a series of algorithms that process a vast amount of market data daily. It then uses the output of this process to recommend very specific, simple actions to help ensure that your portfolio is always optimized. 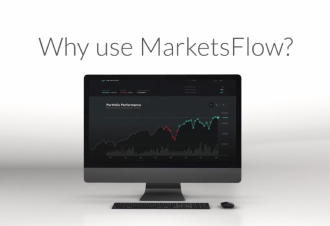 Managing your portfolio intelligently with MarketsFlow is refreshingly simple. Here are the 5 steps to your portfolio optimization. 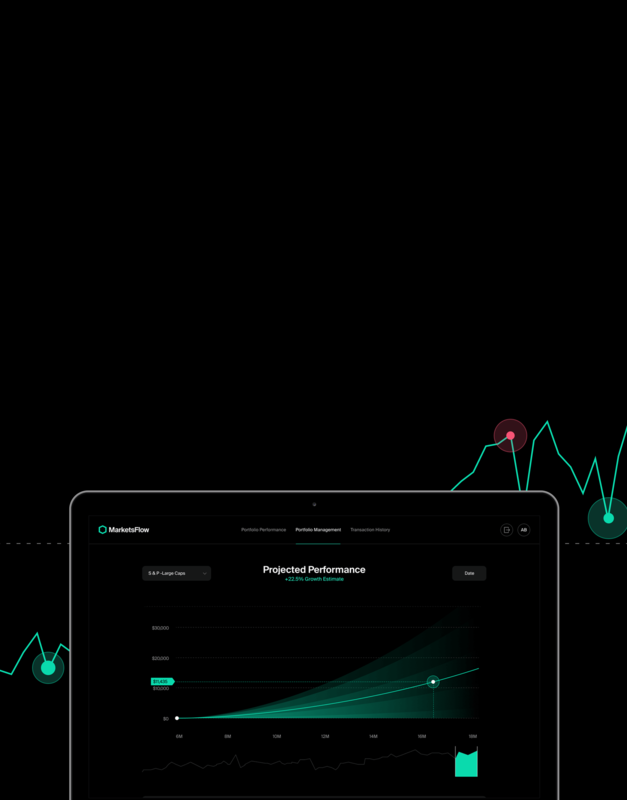 Our investment management platform helps ensure your investments are always optimized by continuously rebalancing your portfolio. 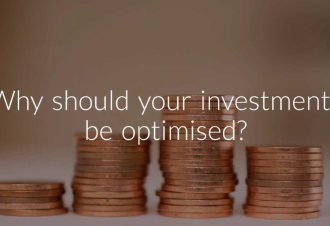 Why Should Your Investments Be Optimized?